SCORE Mentors (Cape Fear Region) explored various techniques to sell products or services; ideas that work best for products sold at the retail level or online; and tips on how to sell consulting services at a recent panel discussion at the Southport Oak Island Chamber of Commerce-Welcome Center. SCORE mentor John Schlobohm moderated the panel. 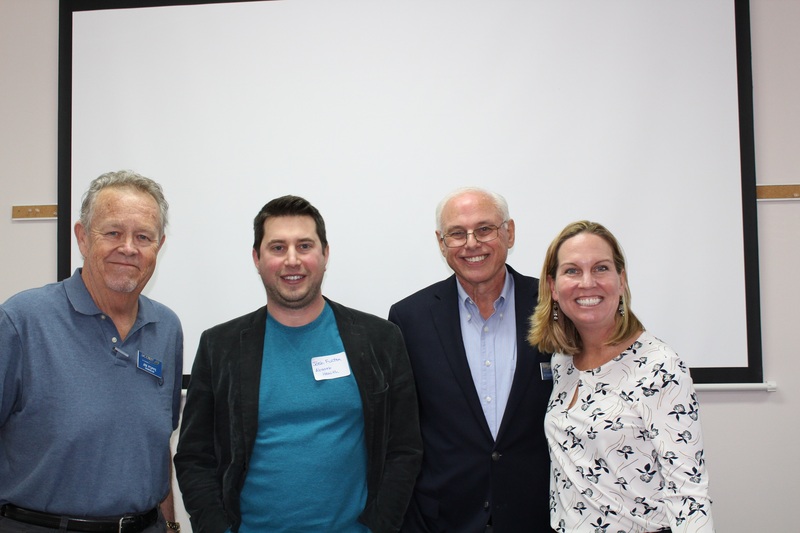 The panel members were Erinn Beekman, a certified medical practice executive; Jim Poppe, retired Trader Joe’s Market regional vp and former small business owner; and Josh Fulton, entrepreneur with 4 online retail businesses. 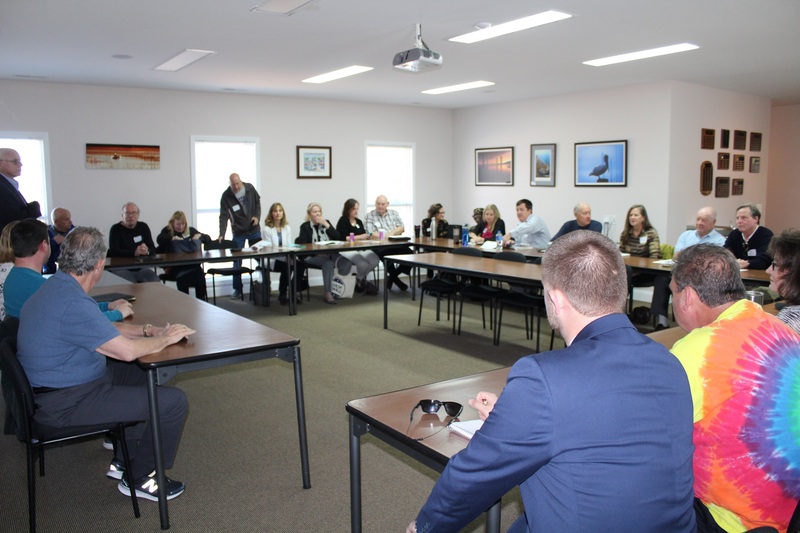 The next SCORE Panel Discussion at the Chamber will be held on May 7th from 10am-11am with a focus on How to Network. If you would like more information please call the Chamber at (910) 457-6964 or SCORE at (910) 452-5395. Craft Beer, Frozen Yogurt & Subs What More Could You Want?